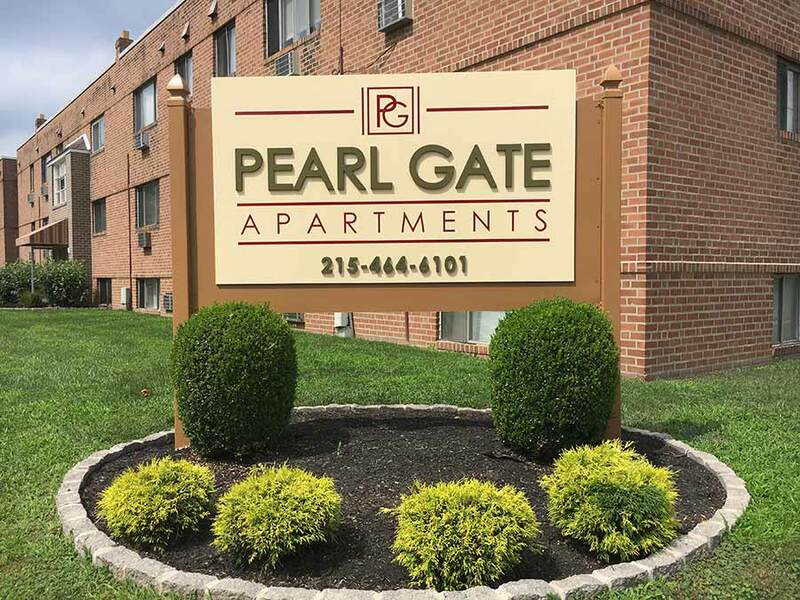 Pearlgate Apartments are perfectly located in the desirable Rhawnhurst section of Northeast Philadelphia on a quiet, peaceful street, which is still only minutes from major highways and shopping centers. There is ample on-site parking and public transportation is readily available With Center City and suburban Philadelphia easily accessible and schools, shopping and public transportation only minutes away, Pearlgate is quite simply, a wonderful place to call home. Ready to Call Pearlgate Home?